Be inspired to write brilliant stories, sign your best deals and write in style with this elegant dual ballpoint pen and stylus. 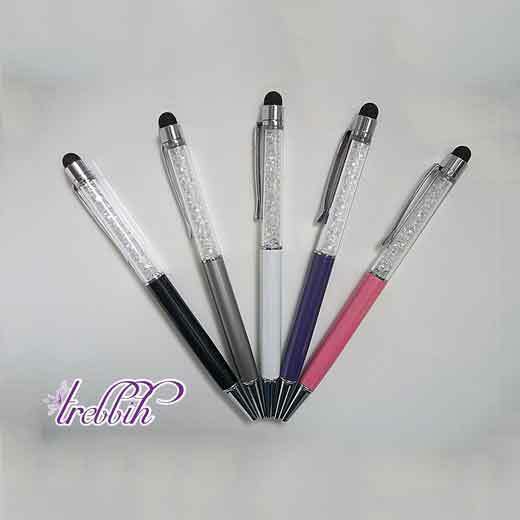 The clear Austrian crystals encased in each ballpoint pen sparkle and play with the light as you write. The pen twists out and writes with black ink. 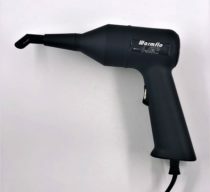 The stylus end works great with touch screen cell phones and tablets and allows you to type, tap, flick and scroll with precision. 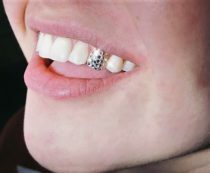 Available in several colors including black, silver, white, purple and pink. Each pen measures 5.75″ long and comes in a soft black velvet pouch. Write in style with this elegant dual ballpoint pen and stylus. 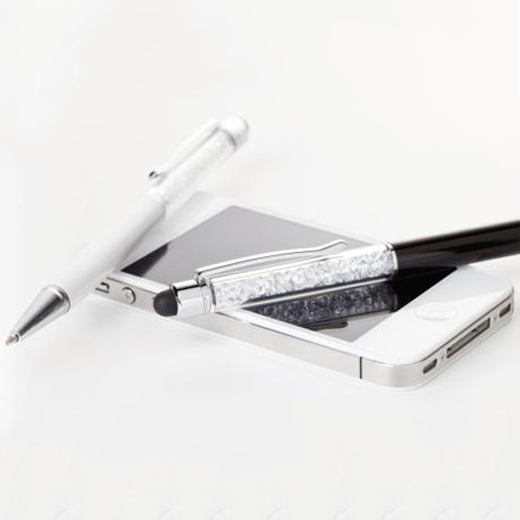 The clear Austrian crystals encased in each ballpoint pen sparkle and play with the light as you write. The pen twists out and writes with black ink. The stylus end works great with touch screen cell phones and tablets and allows you to type, tap, flick and scroll with precision. Available in several colors including black, silver, white, purple and pink. Each pen measures 5.75″ long and comes in a soft black velvet pouch.